508 Helmcken, artist’s rendering. Court quashed CD-1 rezoning. Let’s ask the question now: Is this an isolated case, or does it point to something systemic at Vancouver City Hall? 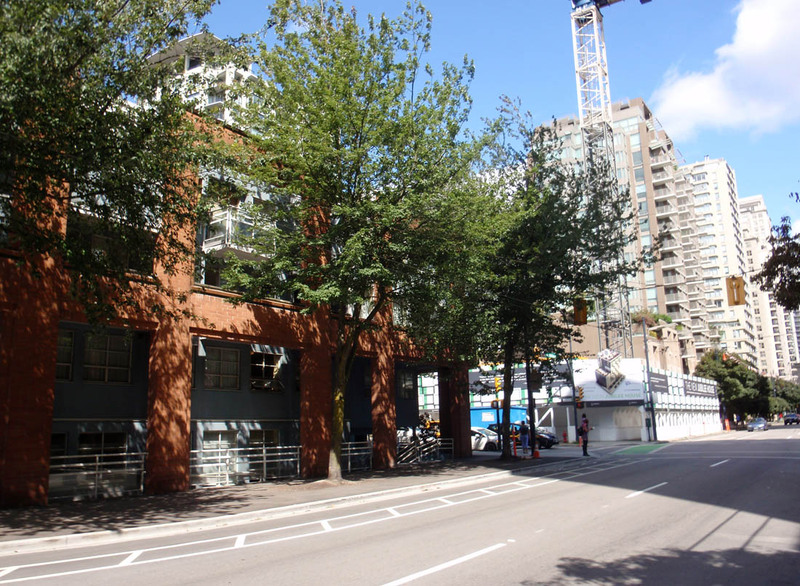 The judgement handed down by BC Supreme Court Justice McEwan ruled in favour of the Community Association of New Yaletown (CANY), on all counts. 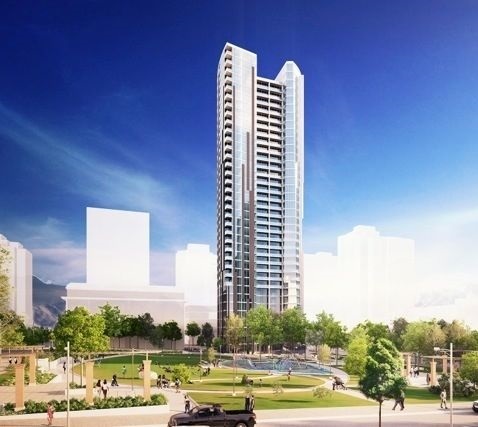 Local residents had taken the City of Vancouver to court over a secret land swap deal and a rezoning for a high density tower on the east side of Emery Barnes Park. The case was heard over four days, between August 25th and 28th, 2014. A detailed, 49-page ruling was released on January 27, 2015. The ruling also affirmed the rights of citizens in a Public Hearing: “A public hearing is not just an occasion for the public to blow off steam: it is a chance for perspectives to be heard that have not been heard as the City’s focus has narrowed during the project negotiations. Those perspectives, in turn, must be fairly and scrupulously considered and evaluated by council before making its final decision.” The Court also ruled that the petitioner is entitled to costs. 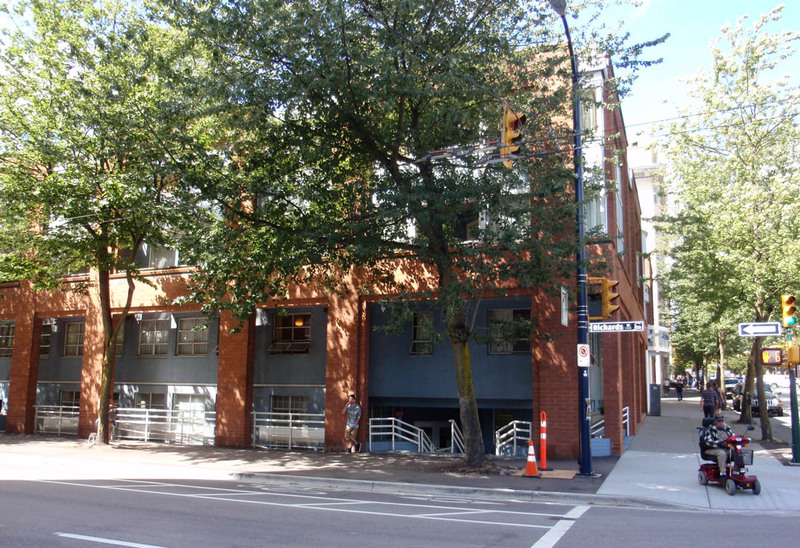 The rezoning of 508 Helmcken was approved by the Vision Vancouver majority on City Council on July 23, 2013. The minutes show that NPA Councillors George Affleck and Elizabeth Ball as well as Green Party Councillor Adriane Carr voted against the rezoning; only Vision members of Council were in favour. There is also an important side story here, integrally related to the main story. 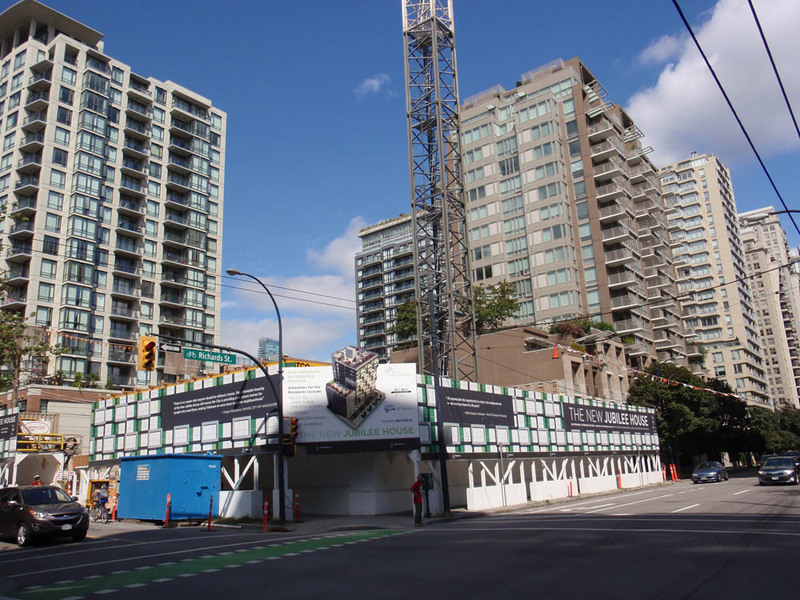 Did the City short-change the citizens of Vancouver and give windfall profits to Brenhill Developments Limited, and if so how can this be rectified? BC Assessment recently released its 2015 figures for the two properties in the land swap. The land at 508 Helmcken is now valued at $59,431,000 while 1077-1099 Richards is valued at $9,541,000, a difference of $49,891,000. The City estimated that the difference in value was only $6.6 million between the two parcels of land. Did the City undervalue the land swap by over $43 million? A Georgia Straight article by Carlito Pablo published on January 21, 2015, “City of Vancouver downtown land swap questioned,” provides further details on the significant issues concerning the City’s land assessment valuations. One wonders: Is this huge disparity in valuations by the City versus more objective assessments was an isolated case, or is it s sign of something systemic at City Hall? New Yaletown residents went to great lengths and sacrifice to win this case against the City of Vancouver. They received just enough information from a heavily redacted and delayed freedom-of-information request to have reasonable grounds to file the lawsuit. They spent countless volunteer hours to organize, to fundraise and to seek legal counsel, in order to take on the formidable City of Vancouver (a corporate entity with $1.2 billion in annual revenue, a police force, and the power to tax and inspect properties), which used taxpayers’ money to defend itself and the interests of a private corporation/developer against the citizens and the public interest. (How much taxpayers’ money did the City spend on on legal fees on this this case, probably at $750+ per hour?) This victory for the citizens is a testament to their perseverance and sacrifice. It also an acknowledgement that BC Supreme can consider and rule in favour of residents, when looking at the all of the evidence. 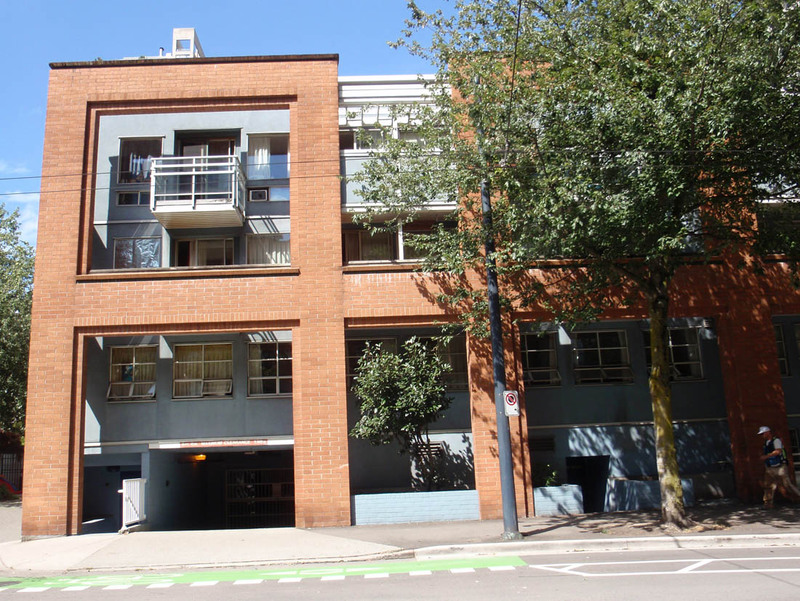 The Community Association of New Yaletown was represented in this case by municipal lawyer Nathalie Baker, of Baker & Baker. The implications of this case could be many. 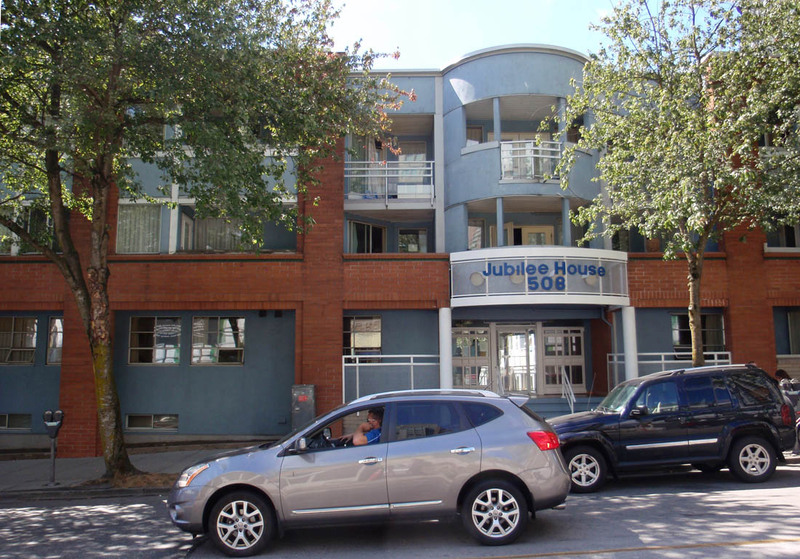 The City’s original commitment was to turn that corner of Emery Barnes Park into actual park land when the Jubilee House currently there was ever removed. Could that still happen? And as a CANY director explained in an interview with CityHallWatch today, the message to the entire city and Metro Vancouver region could be big. Municipal governments have an obligation to ensure procedural fairness, to provide sufficient information to citizens, and to not make decisions secretly before the conclusion of public processes. Will we see changes in the way Vancouver conducts itself in land use planning, consultation, and decision-making? And who was really working behind the scenes to influence the City’s decision makers to make the original deals? Perhaps the biggest of many open questions is this: Will the City of Vancouver change its practices? Reblogged this on Metrotown Residents' Association Blog.